Cleaning dishes is a laborious process that anyone who spends time in a kitchen is all too familiar with. 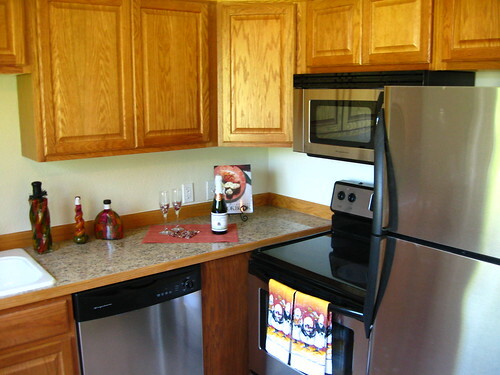 However, for anyone without access to a dishwasher, doing the dishes can be made much easier with the right dish soap. There are many brands and types of dish soap on store shelves, but they differ from one another in some important ways. Using the best soap can make washing dishes easier. Surfactants are chemicals in liquid dish soap that help suspend the oils and other food residue on dishes, making it much easier to wash them away with water during rinsing. This happens as the result of a chemical process that breaks the surface tension that holds food particles and grease on the surface of a dish. Heavy-duty dish soaps generally have a higher level of surfactants than low-cost products. A liquid dish soap's solubility refers to how quickly and easily it dissolves in water. The solubility of a particular liquid dish soap can depend on the quality and temperature of the water, but it is also controlled by the chemical composition of the soap itself. A highly soluble dish soap is easy to rinse off the dishes and less likely to leave a soapy residue once the dishes dry. Some liquid dish soaps include moistening agents that help soften skin or prevent skin irritation from the other chemicals in the soap. 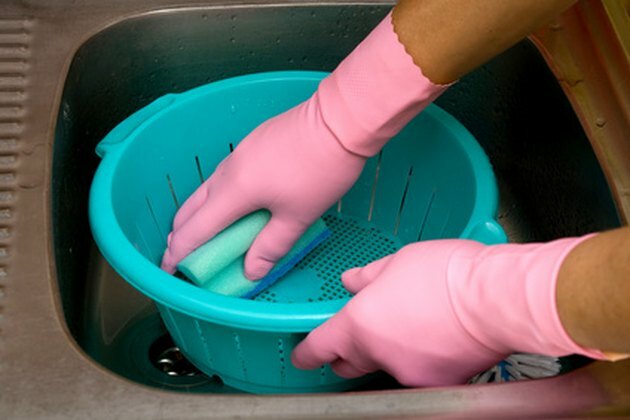 Washers who use a liquid dish soap without this property may wear gloves to protect skin from becoming damaged as the water removes natural oils in the hands, which can take time to replenish. Skin softening is often a key property that dish-soap makers cite to promote their products. Each type of liquid dish soap also has its own scent. Even so-called unscented products generally have a residual soap smell. Others include compounds that produce the scent of lemon, pine, flowers or citrus fruits. A liquid dish soap's scent is usually mild enough not to impart its scent to the dishes, and may disappear from the washer's hands shortly after rinsing them clean.